The outcome of World War II in Europe was decided in the East. This tragic & unforgiving battle had two phases: (1) the German attack & eventual occupation of Stalingrad, which lasted from August to November 1942 & (2) the Soviet counteroffensive, which began in mid-November & ended with the liquidation of the German Sixth Army under General Friedrich Paulus. Hitler’s policy of ‘defense to the last’ cost the Germans more than 200,000 lives. The Russians had achieved their most notable & dramatic victory of the war. This 3-part mini-series contains uncut, digitally remastered footage captured by front-line cameramen during the siege of Stalingrad. The collection of interviews featured here offer terrifying eyewitness accounts of the brutality, horror & hardships suffered by its plagued survivors. This masterfully crafted documentary truly stands as a striking testament to the human spirits unrelenting will to survive. 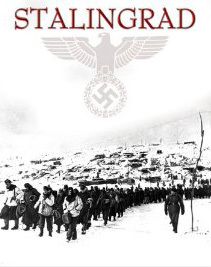 To watch Stalingrad, click here. The Russian colossus has been underestimated by us. Whenever a dozen divisions are destroyed the Russians replace them with another dozen. This isn’t the type of entry that I normally post, but I couldn’t resit. What I have discovered here is, arguably, the world’s largest manufacturer of collectable toy soldiers & military miniatures. King & Country was originally founded in 1984 & has since produced a wide range of all-metal, hand-painted 1:30 scale collectable figurines which now include model buildings & fighting vehicles. Throughout the war, newspapers on all sides seized on any evidence that the enemy’s leaders lacked public support. 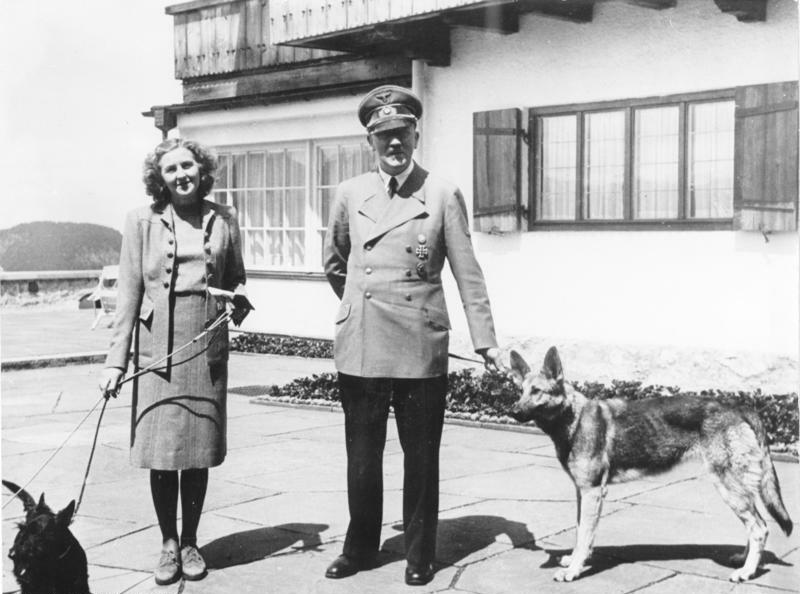 As the Express points out, had Hitler followed his usual timetable, he may well have been killed by the bomb planted by George Elser in the beer cellar where once a year Hitler met with his old Nazi comrades. Elser, a communist with profound Protestant sympathies, believed that killing Hitler would stop the war & prevent further bloodshed. Along with a photograph highlighting the absurdity of bureaucracy, half as street in blackout, the other half still lit up, the Express has room to celebrate its own success: such is the general appetite for news on the 68th day of the war that it is selling 2 million copies a day. 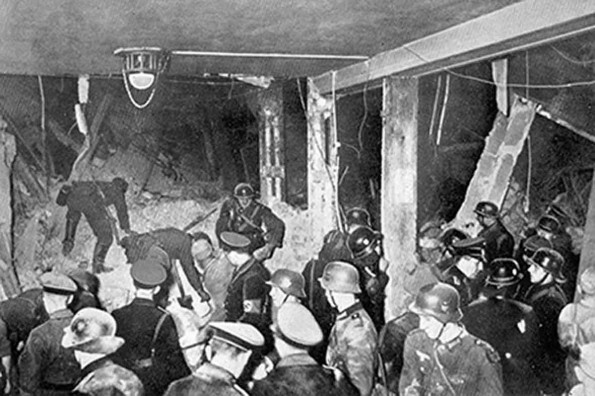 27 Minutes after Hitler ended a hysterical speech in the Bürgerbräu beer cellar at Munich last night – A speech in which he cried that he was ready for a five-years’ war with Britain – the building was shaken by an explosion which killed six members of the “old guard” of the Nazi Party & injured sixty others. Hitler had already left & was not hurt. He left earlier than he originally intended as he was summoned back to Berlin by important state business. The identities of the dead & injured are unknown, it is officially states, says the British United Press from Berlin this morning. Police admitted that the explosion was due to an “explosive body,” not to a defective boiler, as was suggested at first. The official statement says that the outrage was inspired by foreign agents, & a reward of £20,000 has been offered for the delivery of the perpetrators. 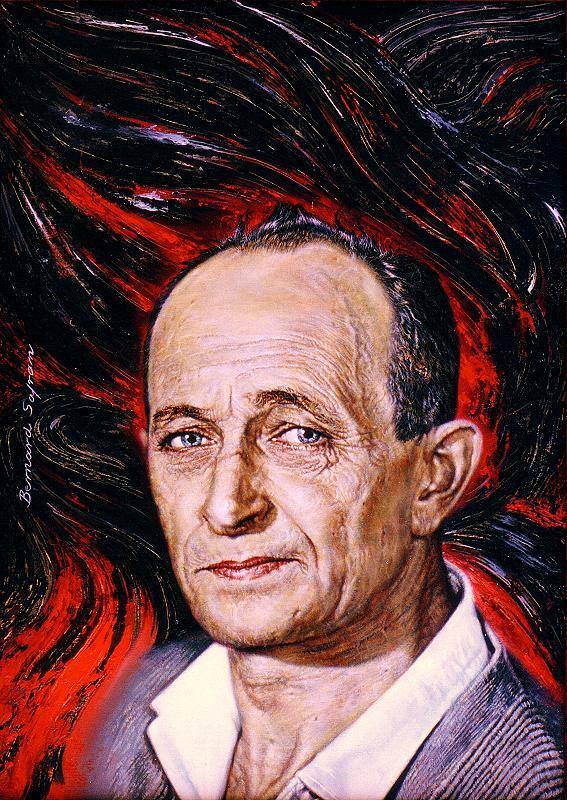 The CIA was surprised by Israeli agents’ capture of Nazi war criminal Adolf Eichmann in Argentina in 1960, and a subsequent CIA file review uncovered extensive ties between Eichmann & men who served as CIA assets & allies (like Franz Alfred Six & Otto Von Bolschwing), according to the CIA’s three-volume Directorate of Operations file & their Directorate of Intelligence file on Eichmann. Obersturmbannführer (Lt. Col.) Eichmann was originally a member of the SD (Sicherheitsdienst or Security Service), & went on to head Gestapo Section IV B4 (responsible for Jewish affairs) where he helped plan & implement the Holocaust. Eichmann was captured at the end of World War II by allied forces, but managed to escape the internment camp where he was confined in 1946. 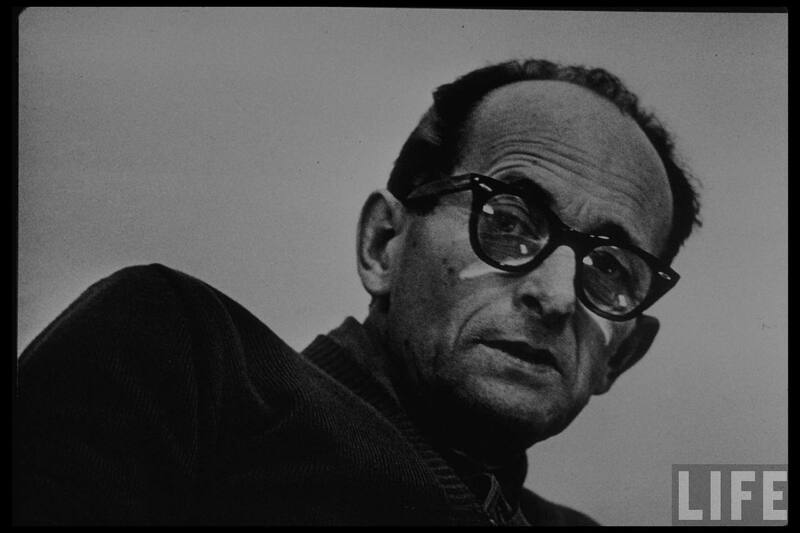 On May 2, 1960, Eichmann was apprehended by Israeli secret agents in Argentina, where he had been hiding under an assumed name, & smuggled back to Israel to stand trial for his crimes. After a highly publicized trial in 1961, Eichmann was sentenced to death & executed in 1962. The CIA file on Eichmann includes a number of revelations, including the lack of American intelligence on Eichmann’s whereabouts before his capture, as well as a lack of intelligence on the Israeli operation to find & bring him to justice. The documents contained in this names file reveal CIA surprise at the initial capture of Eichmann in Argentina by Israeli agents. After news of the capture surfaced, the Director of the CIA immediately requested that CIA operatives with contacts in the Israeli intelligence service, gather “all possible details” on the operation. In one such interchange between a CIA agent & his Israeli counterpart about the Eichmann capture, the undisclosed CIA agent notes “I opened the conversation by asking him to transmit to [excised] & [excised] congratulations on the final accomplishment of what appeared to be a magnificent job & our desire to help in any way possible. Although we felt sure that [excised] had much more information on the men than we have, nevertheless, there may be captured Nazi war documents in which he might be interested.” [Vol 1, document 49]. This posting comes in the wake of the CIA’s decision to reassess its disclosure policy under the Nazi War Crimes act, & review additional documents sought by the IWG. ( Note 4) The CIA originally resisted efforts to broaden its narrow interpretation of the act, but after a public outcry in late January ( Note 5), they reversed their decision. The documents annexed in the CIA names file posted by the Archive span from the time of the war to the mid 1990s, & include both captured German documents & documents from various U.S. government agencies. As with all the CIA names & subject files, only copies of the documents were released to NARA, not the original documents. The names & subject files are artificial creations made by the CIA for the purpose of obeying the Nazi War Crimes Disclosure Act, while disguising how the CIA organizes its own files. For a more detailed description of the Names Files & the history of their compilation refer to this notice. May 24 & 26, 1960 documents revealing CIA surprise at the capture of Eichmann, requesting more details from an Israeli counterpart on the operation, & offering help in supplying captured Nazi war documents (Documents 48 & 49, Vol 1) & a later June 15, 1960 document detailing efforts to locate relevant material in the “five-miles” of captured documents ( Doc 13, Vol 2). There were attempts by the CIA in the wake of Eichmann’s capture to gather more information on names connected to Eichmann (Document 7 Vol 2). One CIA memo reveals the fear that incriminating information on such individuals – including Franz Alfred Six (an SS Lt. Col & Eichman’s boss from 1936-39, & a section leader in the post-war Gehlen intelligence organization – would make them vulnerable to Soviet recruitment (Document 23 Vol 2). An August 24, 1962 walk-in of a man claiming to be Eichmann’s son, who offered to help capture Josef Mengele in exchange for a changed identity ( Document 72 Vol 3). 1. For further reading on the role of the CIA’s Counterintelligence (CI) staff in locating documents & their relations with Israeli intelligence, see Timothy Naftali’s essay “CIA and Eichmann’s Associates,” in U.S. Intelligence & the Nazis, (Washington, DC: National Archive Trust Fund Board, 2004), 339. 3. Ibid, 343. The National Security Archive plans to publish the full CIA names file on Otto Von Bolschwing and four other Eichmann associates profiled in Naftali’s essay in the coming weeks. 4. Douglas Jehl, “CIA Defers to Congress, Agreeing to Disclose Nazi Records,” New York Times, February 7, 2005. 5. Douglas Jehl, “CIA Said to Rebuff Congress on Nazi Files,” New York Times, January 30, 2005.